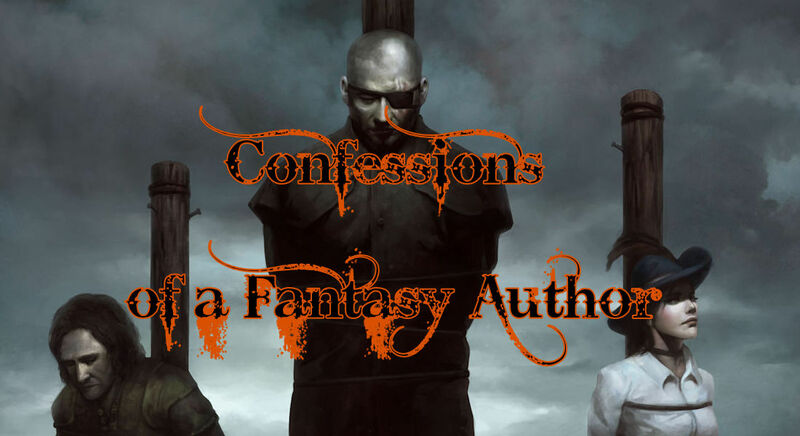 It’s time for another author to step into my confessions booth. 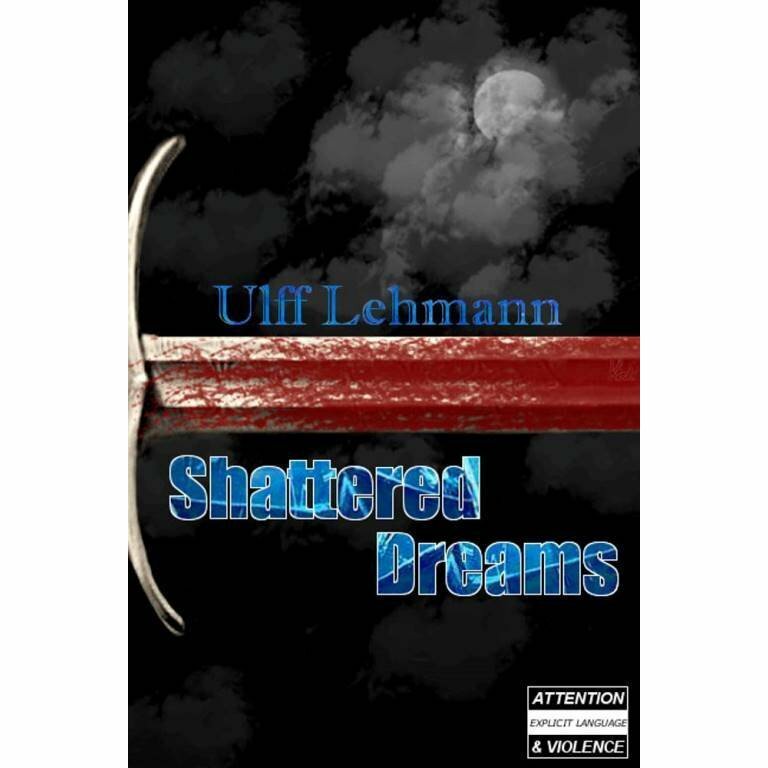 Today Ulff Lehmann, author of the novel Shattered Dreams, has volunteered to bare his soul to everyone. Judge him harshly! The first documented story of yours truly is well over 30 years old. And my mother kept it. I wrote it in 5th grade, for a “storybook” our German teacher assigned us to compile. Handwritten, with my mother, for the first half, hovering over me and reminding me to write nicely. One can literally tell when she walked away. It was one of those spirit duplicator thingies, back in the olden days. Around 14 or so I attempted to write what would now be considered Indiana Jones fan fiction. Thankfully that piece of prose is lost. I also improvised various audio plays, with my sister and friends. No tapes survived either. Thank goodness! In the American High school I attended as exchange student, I took a creative writing class, but seeing that I was about as focused as a hummingbird on speed, I didn’t get that much done. Then, finally, after I returned, some of my friends took me along to one of the cons I they had spoken about so often. I got drunk. Several other cons followed, all of which I experienced in an inebriated state, but in one of my sober moments I actually made a rather sane decision: I wanted to write, participate in the world these guys were creating. Well, when we were not at cons, that is, because at cons: alcohol. I came up with the concept, and wrote the first story, by hand, around 1993. Then, with one buddy lending me his PC (yes, we didn’t have a computer at the time) and I entered the story into the pre-windows word processor. Several more followed. Commas hate me, I hate them back. I obsess over every sentence, not so much as to get the perfect sentence. No, I try to mix up the word order so as to avoid, to me, tedious repetition. During college, I was the singer and lyricist in an acoustic band. My lyrics were usually very moody, dark one might say. The ladies in the band, one vocalist and one violinist, asked me to write something more upbeat. I did, packing every sodding cliché into the thing that I could think of. And yes, I still remember the lyrics, mostly. With the band I even recorded a 6 track CD. Cost us a pretty bundle. One particular line I had some 40 takes to get right, in the end someone else sang that phrase, in a different key. I could have done it one octave lower too! Ulff Lehmann has spent quite a while waiting on his Midlife Crisis, and decided he won’t go there. For the past two decades he has been developing the stories he is now publishing. Born and bred in Germany, Ulff chose to write in English when he realized he had spent most of his adult life reading English instead of his mother tongue, and brings with him the oftentimes Grimm outlook of his country’s fairytales to his stories. A wordsmith with a poet’s heart, Ulff’s goal is to create a world filled with believable people.